I have so many good things to say about the Hurricane Junior Golf Tour. I loved all of the tournaments and all the staff. They were nothing but nice, respectful, and efficient. All of the tournaments were very competitive and also, I made a lot of new friends. 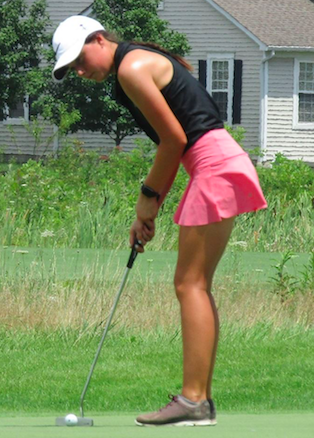 Playing on this tour helped me reach a new level in my game and be able to play D1 collegiate golf at my dream school. 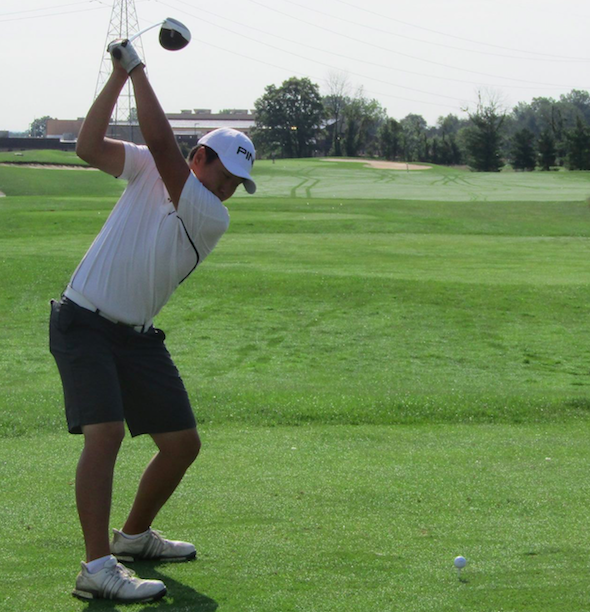 It helped me develop my golf game, make new friends and connections, and helped shape my future. 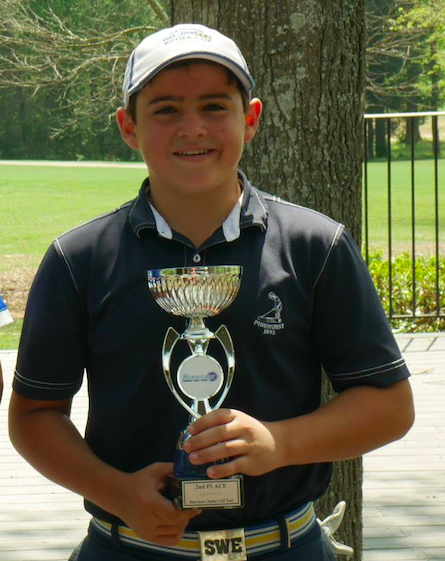 I've really enjoyed playing on the Hurricane Junior Golf Tour because of the strong competition and the opportunity to play so many great golf courses. 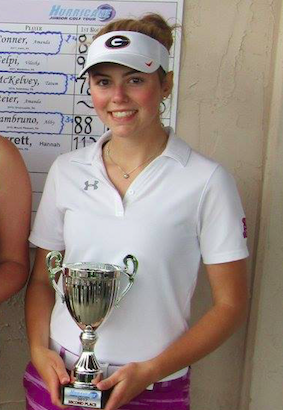 I have no doubt that my experiences on the HJGT will prepare me to achieve my goal of playing collegiate golf. 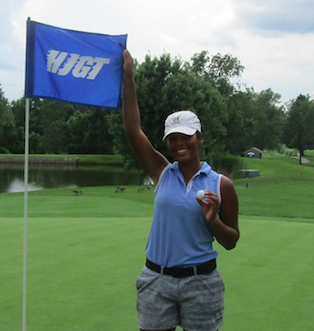 Hurricane Junior Golf Tournaments are top notch events! The Hurricane Tour has awesome sponsors! The pace of play is always good and the courses we play are always in great shape. I appreciate the welcoming staff and being greeted with a handshake when signing in. The Hurricane Junior Golf Tour has been an amazing experience. They had some of the best staff possible and ran some of the best tournaments in the nation. The competition was always top notch which really helped me prepare for higher level golf. The courses that we played throughout the season gave me more experience as a player and were in great shape. I am always looking forward to my next Hurricane Junior Golf Tour event. I started on this tour when I was very young and these events have helped my game grow. They choose great courses all over the country and the Tour Staff is so supportive and helpful at every event. The tour has gotten much bigger this year and it has been great to play with new kids and make new friends. 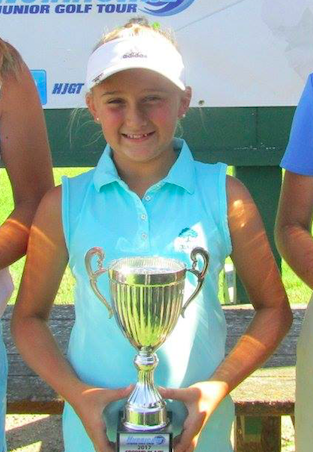 I loved playing on the Hurricane Junior Golf Tour. The events always bring in good competition and the courses are always really nice. The events are helping me prepare for college golf.